Discover the remains of our nationally significant clay industry which created sewer pipes for the City and crockery for the country. 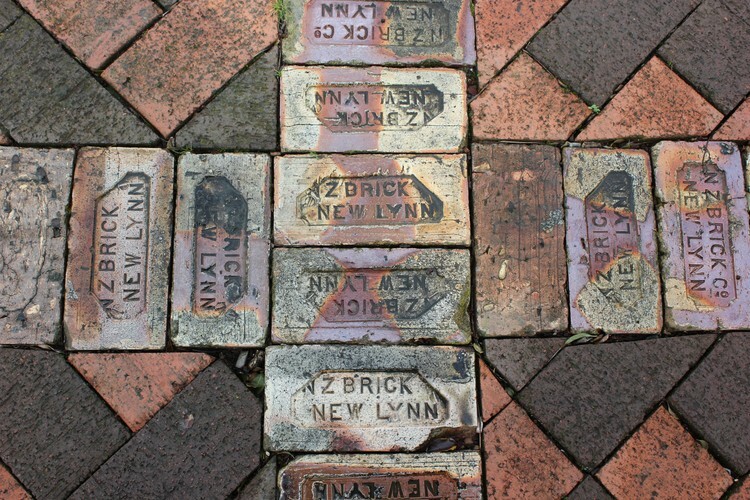 Join heritage advocate and local historian Robyn Mason on a tour of central New Lynn, and along the way visit the Gardner Bros. & Parker downdraught kiln, Te Toi Uku Clay Works Museum – home to the country’s largest Crown Lynn collection - and the artworks of renowned ceramicist Peter Lange. The Remains of the Clay walking tour reveals the storied landscape of the whenua beneath our feet.